Remember a couple of weeks back I had written about the #SlonkitChallenge? 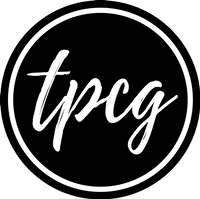 A challenge wherein I'll be saving my money? I had also mentioned about me ordering something from Zomato and getting a 15% discount. This post is regarding that! One day my friends were over and we were super hungry. Our budget was just Rs.500 and so we were struggling for the right restaurant and the right dish to order. After adding up all the taxes, our total, sadly rose up to more than Rs.600. But, Slonkit's discount saved us! Being pizza lovers, we ordered three regular sized pizzas from a nearby cafe. The bill amounted to Rs.606 and we freaked out. None of us were carrying lot of money, and one of them was saving money for her boyfriend's birthday, which is tomorrow! 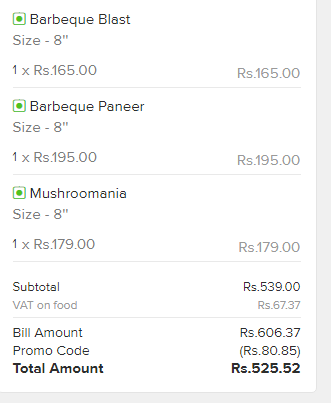 However, I remembered about the discount on Zomato, and immediately after adding Slonkit's promo code, we got a discounted bill. 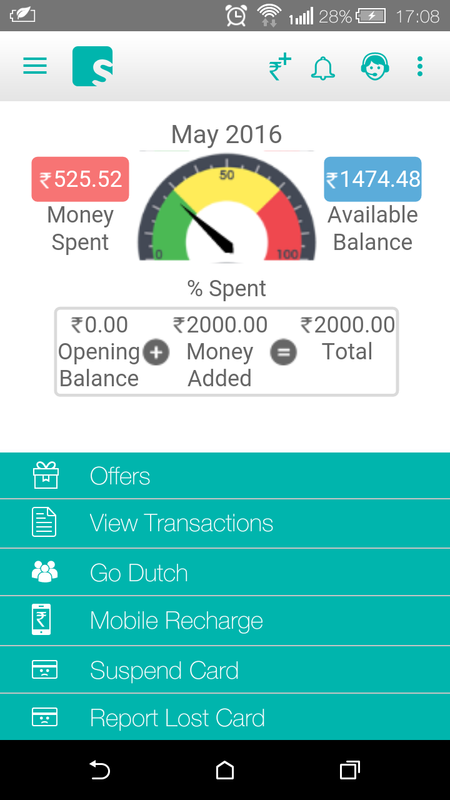 The total deducted to Rs.526. Thus, we got Rs.81 off! As you can see in the above graph, I had added Rs.2,000 in my Slonkit account. After spending Rs.526, the money left in my account was Rs.1,474. After dividing the total amongst us three, the contribution was as low as Rs.175 per head for a pizza. Therefore, instead of spending Rs.202, I spent Rs.175 only. The money that was left (Rs. 27), I used for the auto ride. Thus, I stretched my money! I'm looking forward to saving more and more money by using this app, and honestly, I'm gonna be using the Slonkit card for all my online transactions henceforth. I feel it's safer than a bank account-linked card. Do ask me if you guys have any doubts. I'll be posting more about the #SlonkitChallenge, so stay with me! 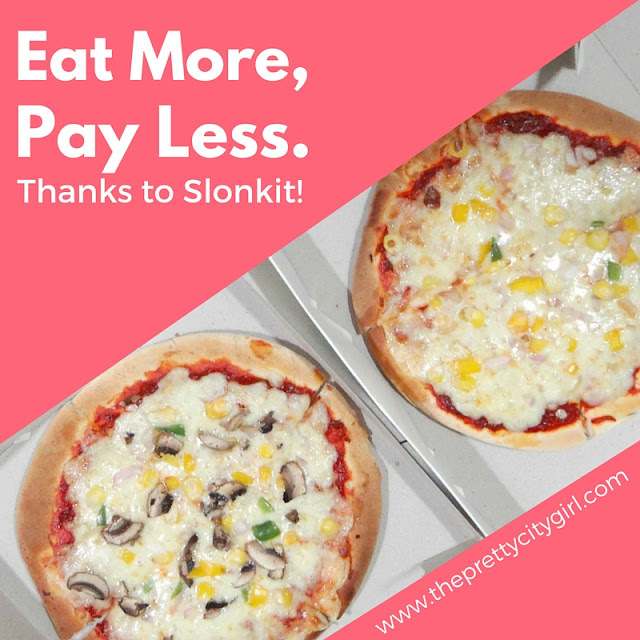 Also, if you too want to experience this, download the Slonkit app using my referral code RUT574Q3 and get Rs.50 in your accounts! Hope to see you as a Slonketeer pretty soon!